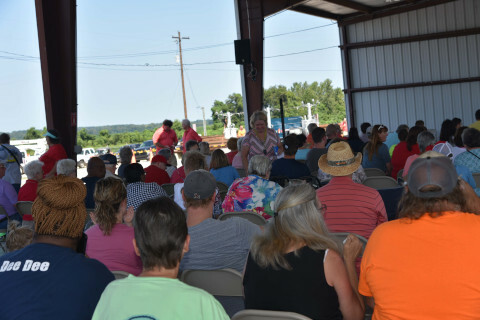 Forked Deer Electric Cooperative is excited to introduce Forked Deer Connect, LLC, its wholly-owned, not-for-profit subsidiary! FDEC was formed in 1940 to meet the needs of its members by providing electricity to unserved areas. Times are changing, but FDEC’s commitment to improving member services continues. FDEC’s Board of Directors showed this commitment in October 2017 by voting to form Forked Deer Connect, LLC. 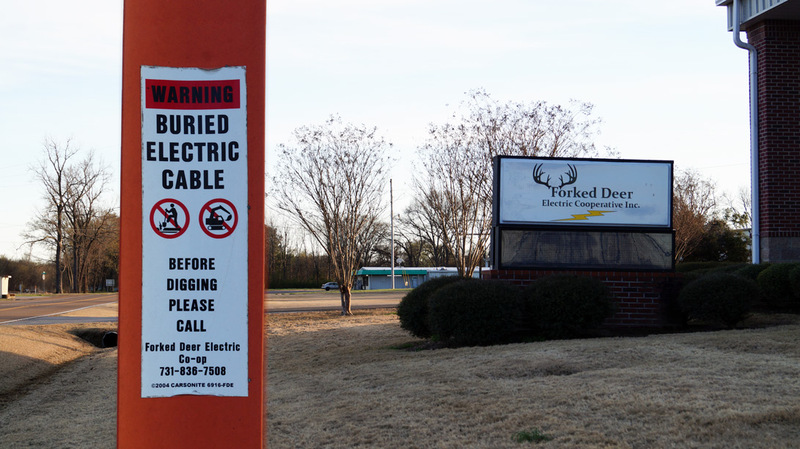 Forked Deer Connect will be providing reliable internet and telephone services through fiber optic technology. To learn more about Forked Deer Connect, check out forkeddeerconnect.com. Get involved! To preregister for services, please click here.